The BREDA Spring 2018 collection is about the way we choose to approach assembling a sophisticated ensemble and the feeling of an accomplished appearance. Urbane introduces a collection comprised of pristine mesh metals and unique croc leathers with a focus on refinement, selection and expression. An embossed croc band made with genuine leather meets a stainless steel sandwich case to create a timeless look for our first ever dress watch. 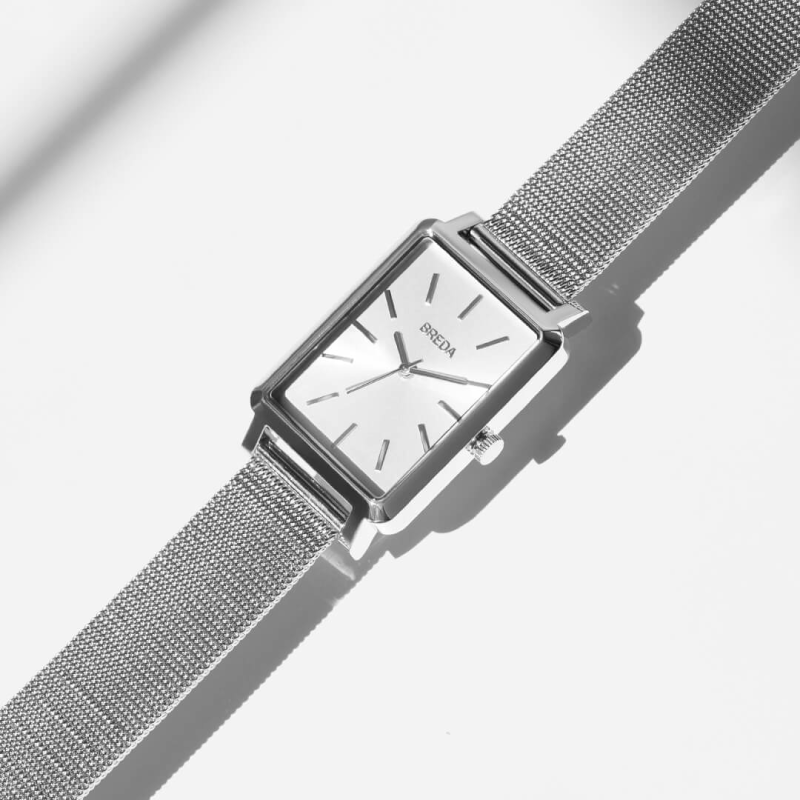 We included features such as a unique crown detail and simplistic date window while being mindful of Marcel Breuer and his meticulous approach to modern design. 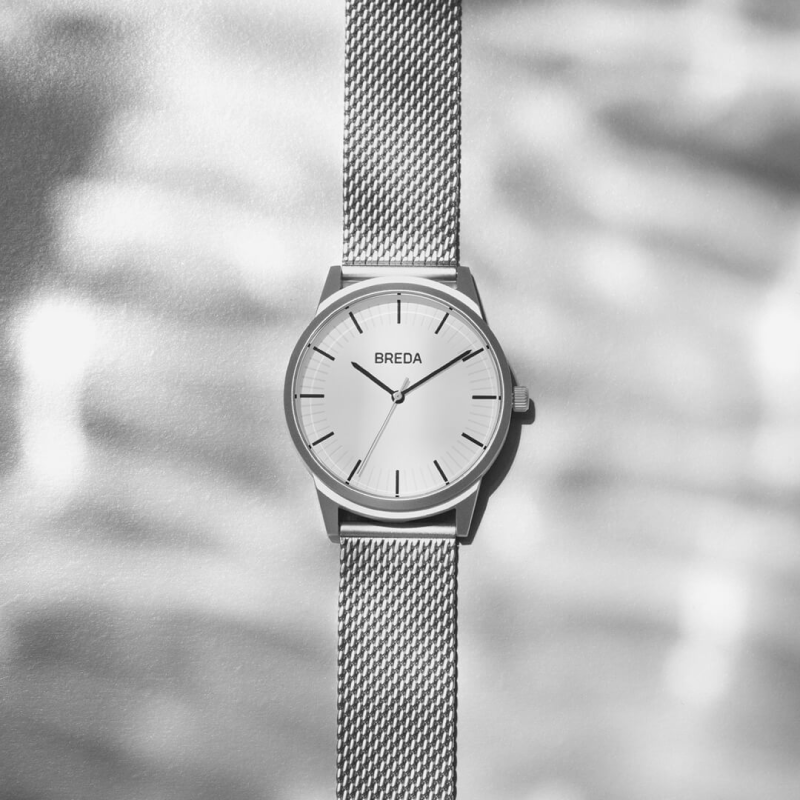 Streamlined elegance of the Baer include a 26mm rectangular stainless steel case coupled with a stainless steel mesh band. 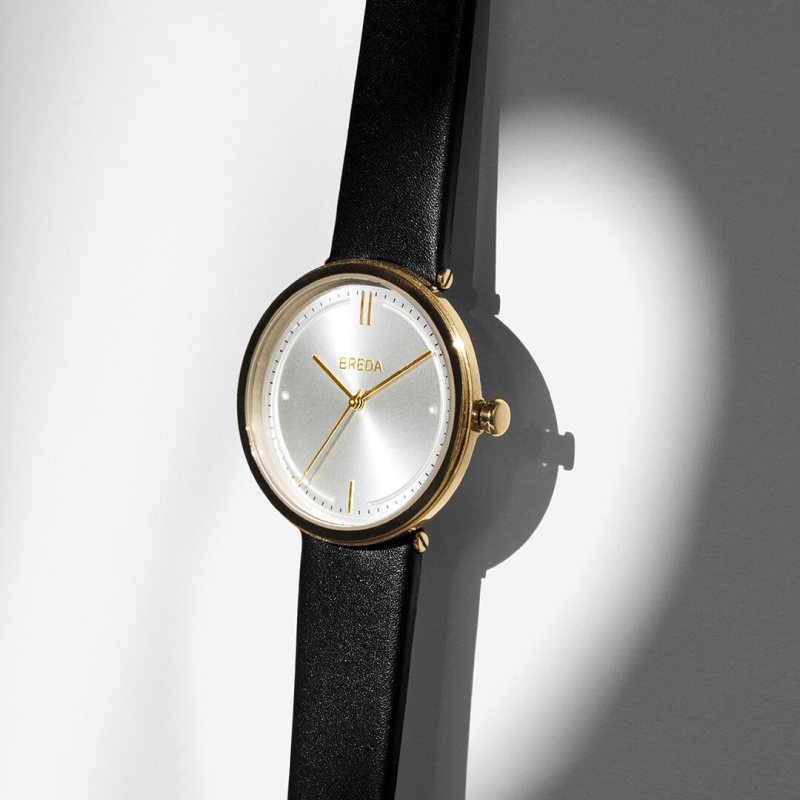 This watch embodies the simplicity of shape and contemporary mark made by minimalist painter Jo Baer. 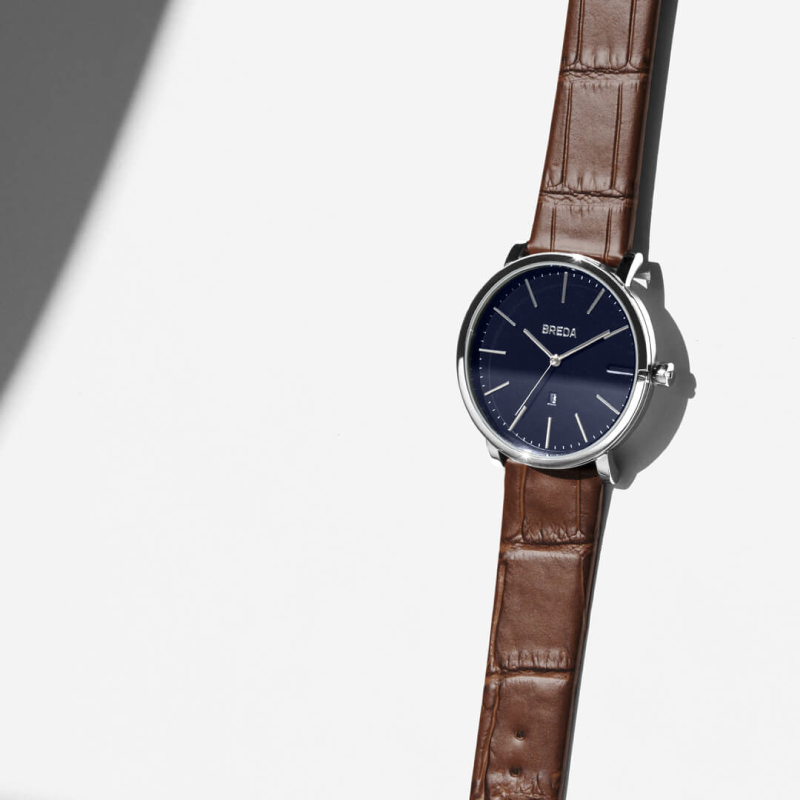 This new collection pays homage to its namesake photographer Henri Cartier-Bresson. 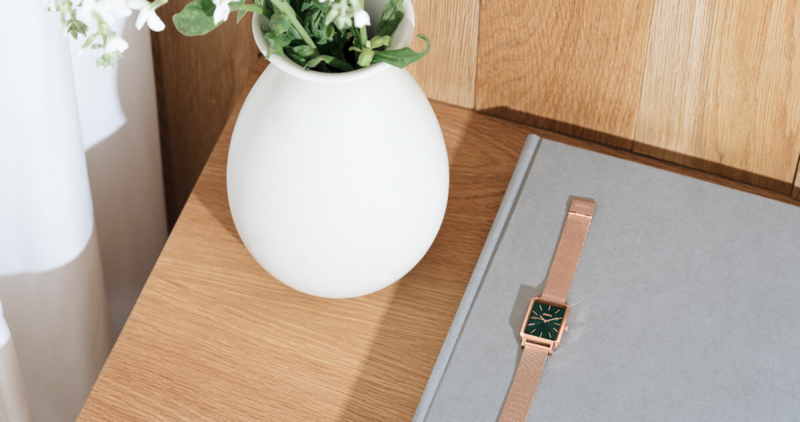 By capturing elements from the lens of a camera, we’ve molded the Bresson with embossed minute markers and a stainless steel mesh band to develop a timeless look. Every design detail of this collection from colors to material has been carefully thought out, yet kept simple enough for self-expression and adaptability - coupling quality and versatility.